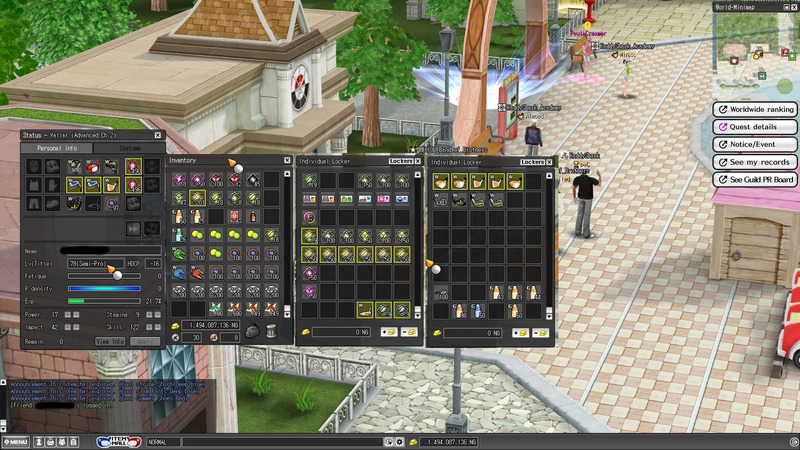 Over 1 Billion in $NG, Awesome clubs, Clothes, Passes Semi Pro Test, Level 78! Tons of Goods! I also sold two account already I'm just waiting for Feedback from the members here. I sold a SWTOR Account and a BF3 Account.